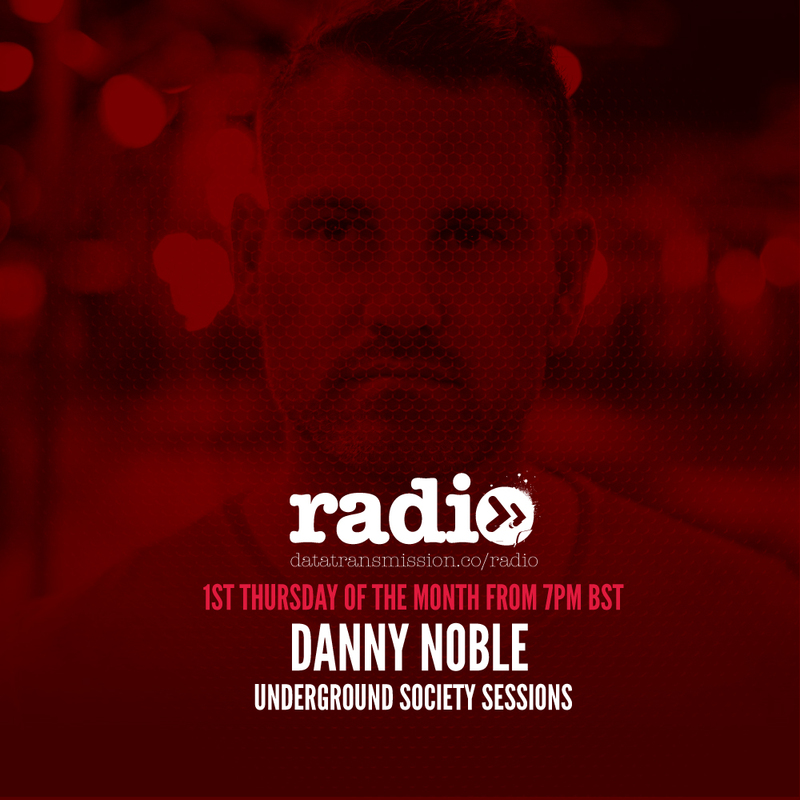 London based DJ and Producer Danny Noble, is a true purveyor of deep tones and grinding grooves. Leaving no stone un-turned, his captivating style seduces the listener and dance floor on a journey of groove induced tracks that make it impossible not to dance. 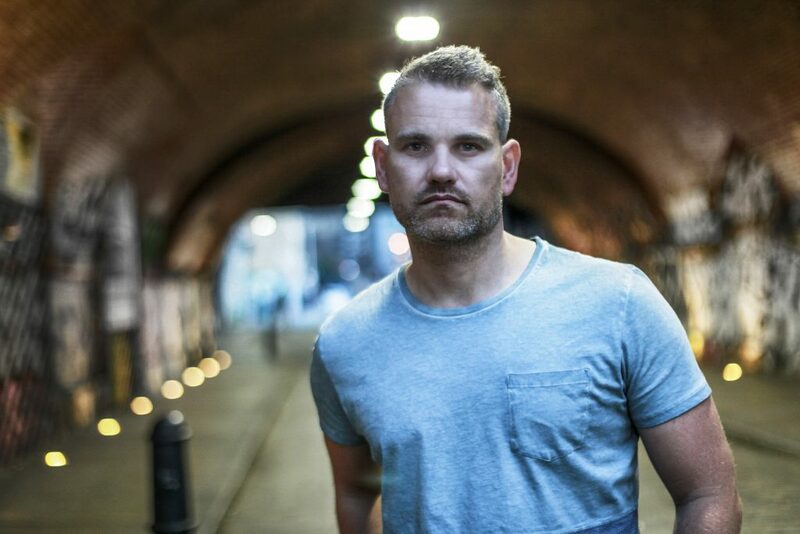 Meticulously selecting his tracks from House to Techno and anywhere in-between his ethos is always to deliver the vibe of a true party. Each month he will take you on a two-hour journey into the world of electronic dance music. From House – Tech – to Techno. Danny’s infectious passion for our dance scene will be infused in you. Focusing on previously undiscovered music and its emerging artists. His ethos is to share fresh and unique music with every likeminded music addict and soul. Data Transmission is an online dance music with one aim to become the biggest and the best. It features captivating, unpretentious, professionally-run dance music magazine content with a wide scope – and Data Transmission was born to fill it. Featuring the worlds best professionals, artists DJs and upcoming talent. There was a gap in the market for an unpretentious, professionally-run online dance music magazine with a wide scope – and Data Transmission was born to fill it. All Danny’s current and future releases can be found and streamed here. Stay connected and stream where ever you go and listen offline. Be sure to FOLLOW his profile page to not miss everything to come. Including live recordings and podcasts. All in one place! 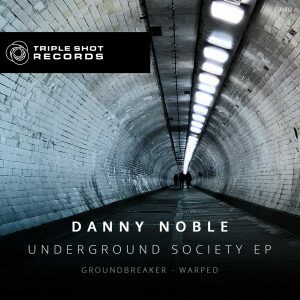 Danny hits out with two solid tracks for the underground lover. First up is ‘Ground Breaker’, a tough house tip with an infectious bass line and groove married with twisted stabs and vox that will reach out and pluck you from your senses. Next is ‘Warped’, rolling up from the deep of the dance floor. Crafted from his favored aspects of tech, progressive and techno this will sit firmly where an injection of power and pace is wanted to take it up to the next level. 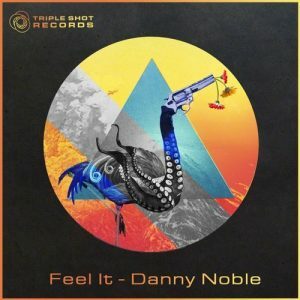 ‘Feel It’ is the debut release for label creator Danny Noble. An anthemic house track with soaring piano and melodic string verses, rolling over a deep bouncing bass which carries the track to a crescendo. ‘Feel It’, will be the perfect track to welcome the dawn during the festival season approaching. 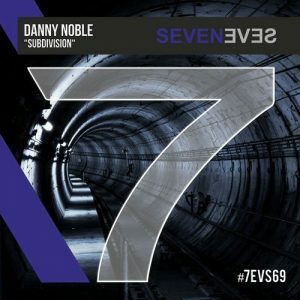 The track’s theme of “Subdivision” from London based Danny Noble was always aimed to be the underground scene. It comprises of a heavy groove induced rolling rhythm to lock the dancefloor. Warped vocals provide haunting tension with tight layers of distorted percussion to send the listener in spin. Picture a warehouse-style party. At Triple Shot Records, music is our never-ending passion. It is our mission as an independent label to uncover previously undiscovered emerging artists and provide a platform to share their creativity with the world. Although new to the industry we have high aspirations of developing into a force of like-minded music lovers and music ambassadors to support the discovery of new and exciting artists. A German music label for open-minded music!